Something sort of cool happens somewhere between the “Discovery & Training” seminar and the first couple of interactions with our team. We tried to find a way to describe it, and all we could come up with is–you become part of our family. We strive to provide more than you expect. Listen—we don’t really care how long we’re on the phone with you, or how many questions you ask. We don’t have programs in place to measure all that stuff. We measure our success by your success. In the end, shouldn’t that be all that matters? HMI has unparalleled customer service support- not one of our competitors comes close! 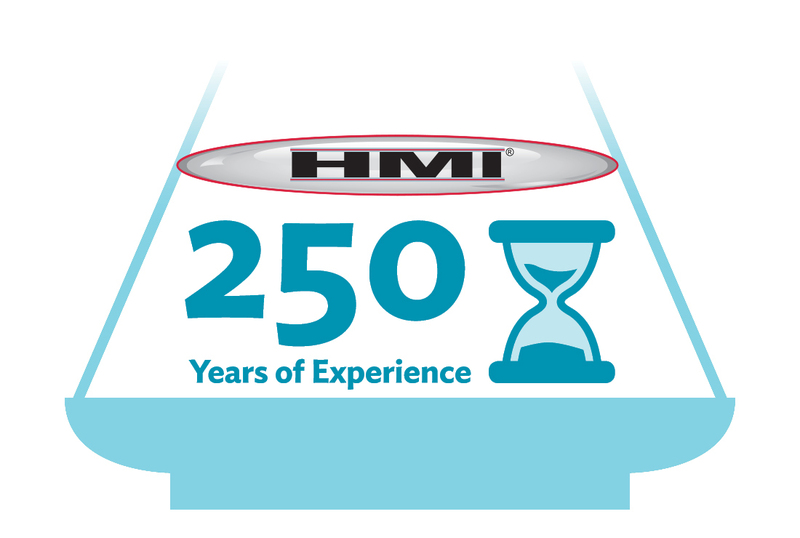 Fact: Not only does the HMI team have OVER 250 years combined concrete raising industry experience, but we also own our own contracting company that raises concrete EVERY DAY with our equipment and material. All the HMI resources you need at your finger tips! 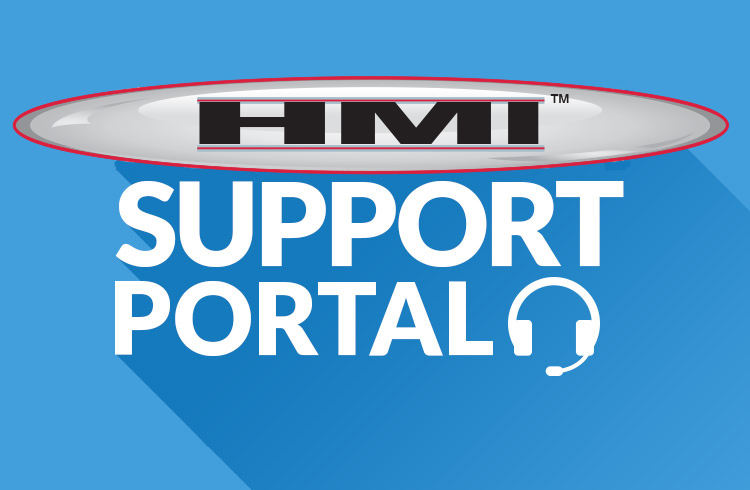 HMI is proud to support you and your company 24/7, log in now! new equipment or our training programs?